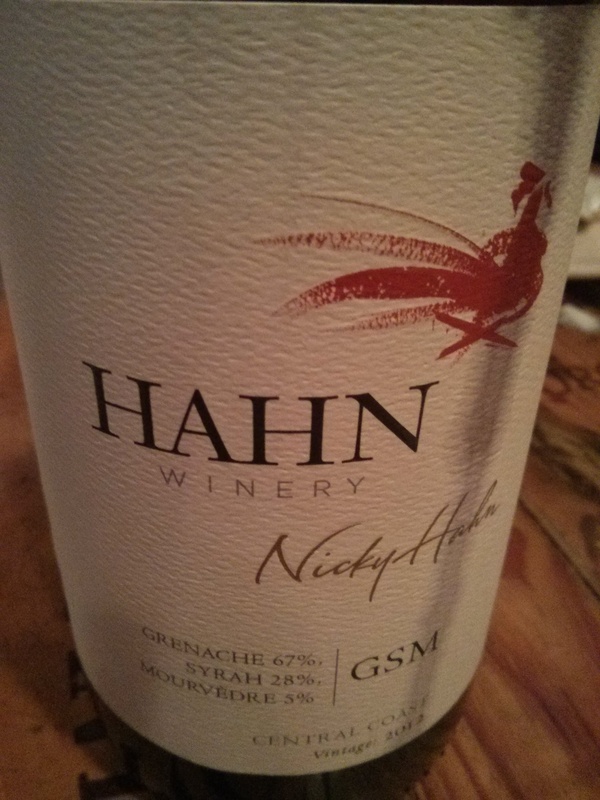 This blend of Grenache, Syrah and Mourevedre is fruit-forward with a long, dry finish. The grenache makes it bold and the meaty mourevedre sews it all together. I tasted dark fruits–blackberries and blueberries–in this deep ruby-colored wine. I enjoyed it a lot with some meaty pasta at one of my Favorite Italian joints, Fritto Misto, which lets you BYOB for just a $2 cork charge. Not bad. This is a solid blend and I would recommend a buy. Alcohol content: Forgot to write it down, shame on me! 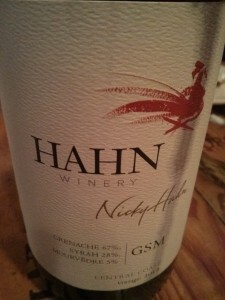 When to drink: I think this is a solid everyday red wine. Always a good idea to have one in house when you need a bottle.